On her fourth year in Sweden, Carol Reed finally decides to have a long summer vacation. However, her plans are soon interrupted when she receives a letter from a friend visiting Paris. 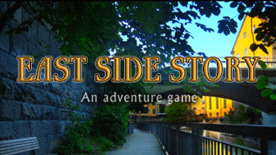 What follows is a complex mystery played out in the flawlessly constructed East Side Story.